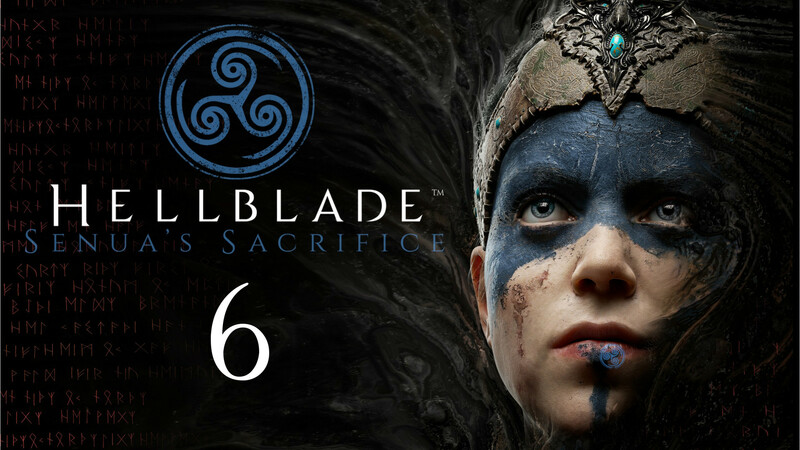 HELLBLADE: Senua’s Sacrifice #6 – Take it! Take it! Don’t Take It! HELLBLADE: Senua’s Sacrifice #9 – Now THAT’s a sword! 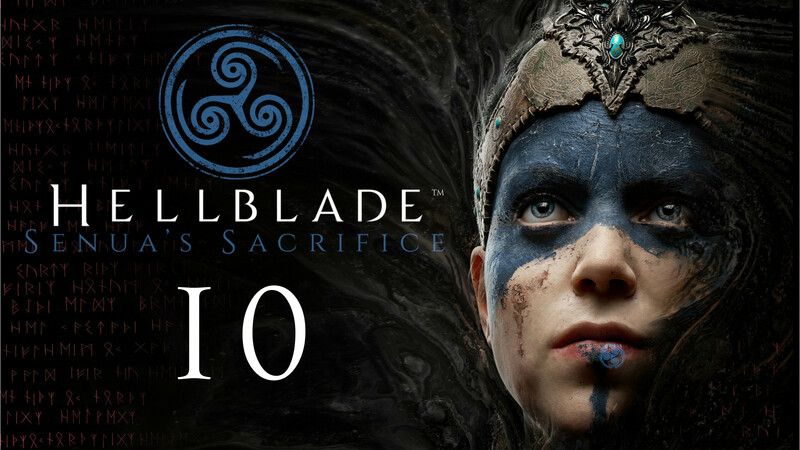 HELLBLADE: Senua’s Sacrifice #10 – Don’t lose your head now! HELLBLADE: Senua's Sacrifice #6 - Take it! Take it! Don't Take It! HELLBLADE: Senua's Sacrifice #9 - Now THAT's a sword! HELLBLADE: Senua's Sacrifice #10 - Don't lose your head now!